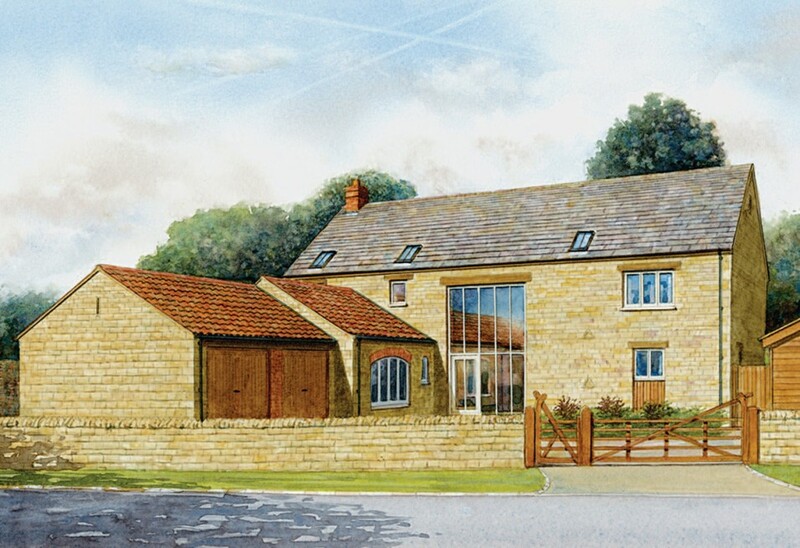 Chapel Hill is a flagship Hereward Homes development comprising only three unique stone-built four and five bedroom houses in Ailsworth, a sought-after village location. 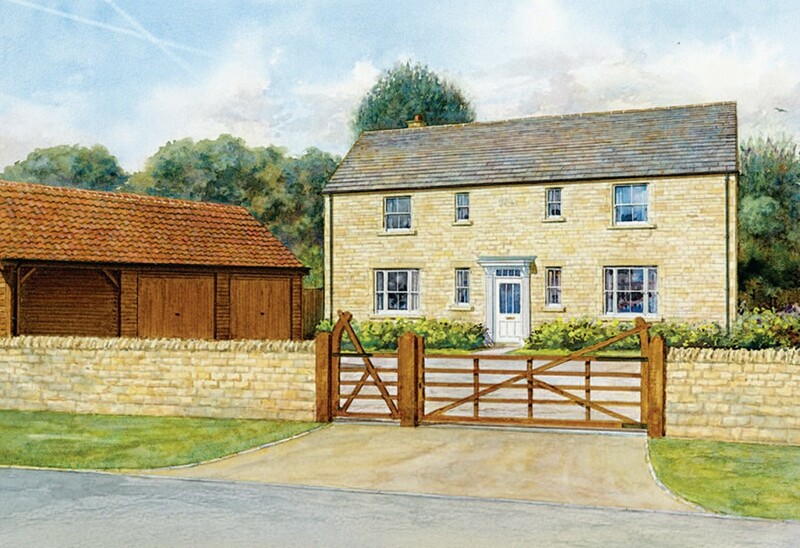 Overlooking open fields to the northern and eastern aspects and with established and newly planted trees on its borders, the development benefits from a truly rural ambiance close to the Nene Valley yet it is only five miles from the bustling city of Peterborough. 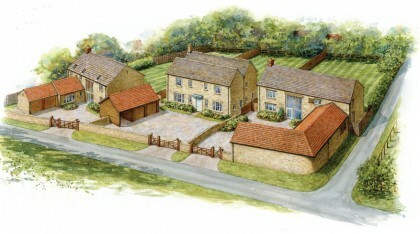 The three new houses, The Paddocks, The Grange and Chapel Hill Barn, have many architectural features which take their inspiration from historic properties in the village, including stone quoins and oak & stone lintels, large barn style glazed openings, local limestone, natural clay pantiles and Collyweston style roof slates. Each house at Chapel Hill has its own individual character as our architects have created an exciting choice of layouts for discerning home buyers to choose from. Despite having strong links with the past, Chapel Hill also has an eye to the future as we use the latest contemporary materials and building techniques combined with traditional craftsmanship to create stylish and comfortable living spaces. Each home features all the essentials required for modern living including high quality fittings throughout, wood burners,range style cookers, beautiful kitchens with high quality integrated appliances, stylish bathrooms, intruder alarms and TV points in most rooms. The outside spaces are also designed for contemporary living with spacious front private block paved courtyards accessed by individual 5 bar gates. 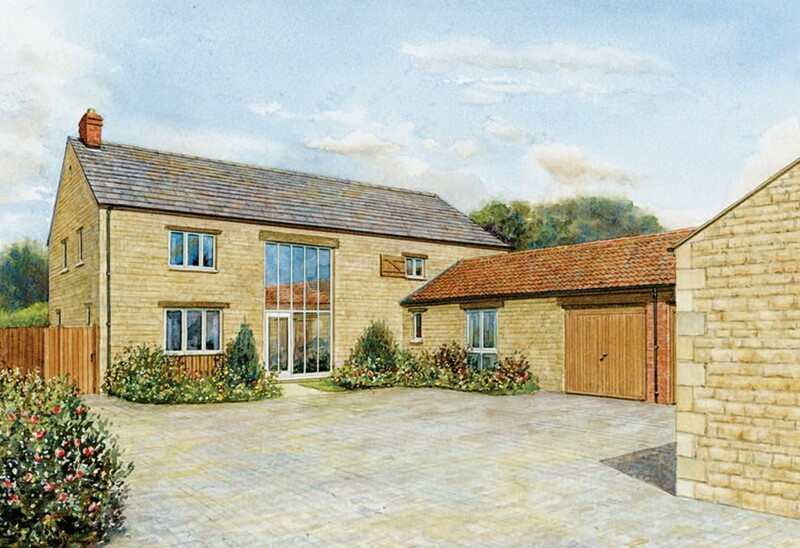 Each home also has a rustic stone or timber clad double garage fitted with automatic doors. The houses and gardens are well integrated with French doors from the sitting rooms, kitchens and The Grange’s garden room provding easy access to patios and extensive rear lawns.